Stock White Church design. 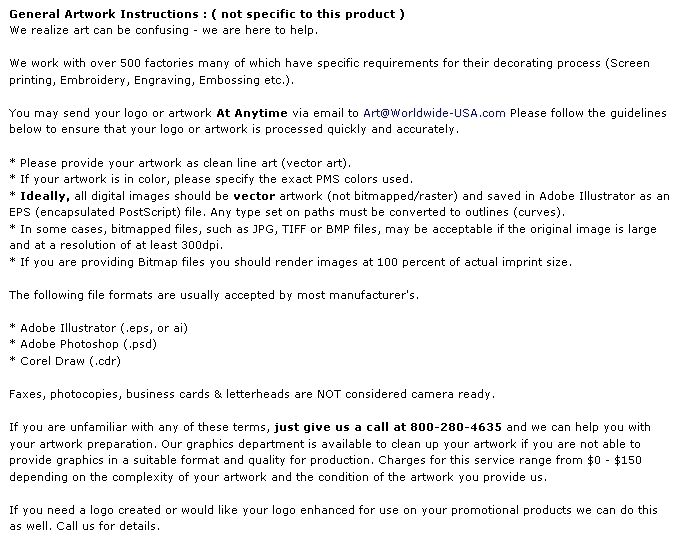 Colors: Stock Design on Front, White Background on Back. 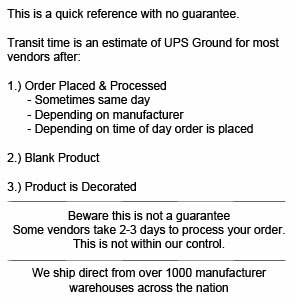 Size: 7-5/8" W x 8" H Imprint Area: For backside: 6-1/2" W x 7-1/2" H. Please allow 1-5/8" x 4-5/8" in the center on the back side of the blade for handle placement. 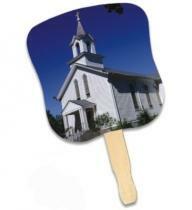 Buy Stock Design Hand Fan - White Church Today!